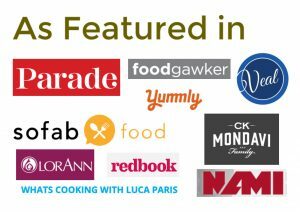 It is no secret that I love making rhubarb recipes! 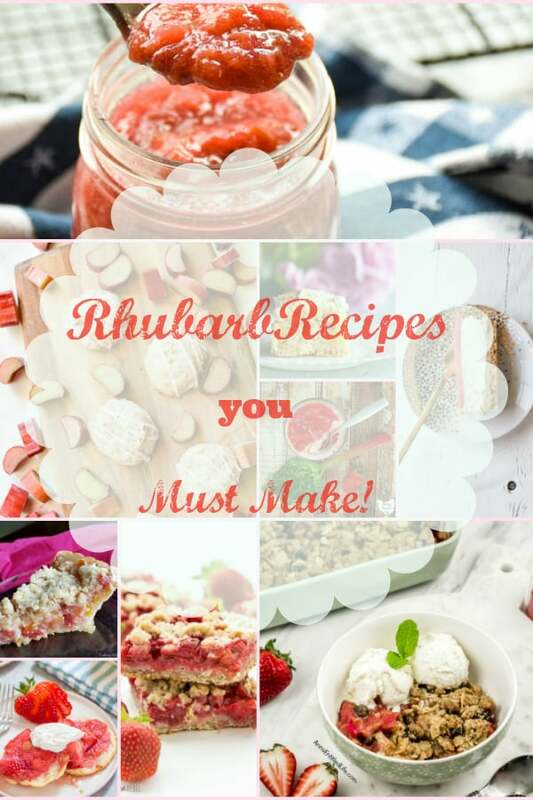 Because I am always on the look out for recipes to make with my rhubarb, I must share with you 9 Sweet Rhubarb Recipes that you must try! 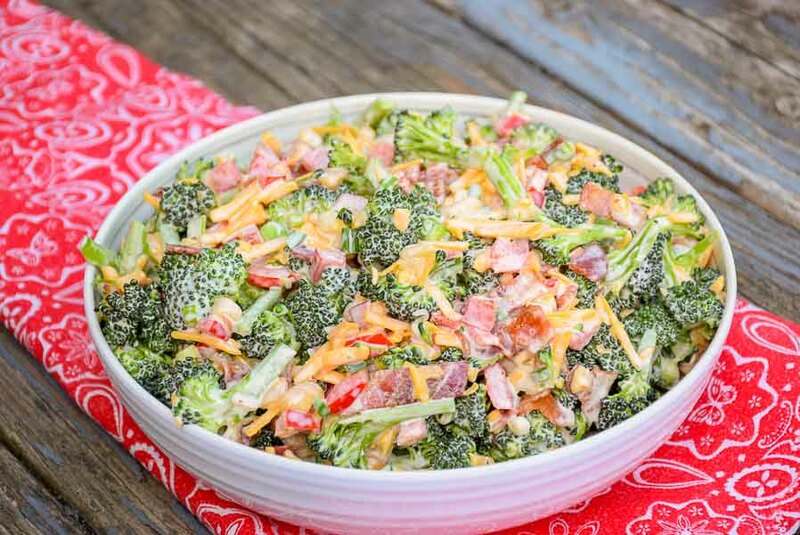 Today’s recipes are all for sweet rhubarb dishes, but I will share with you at the end of my post a couple savory recipes for rhubarb also! 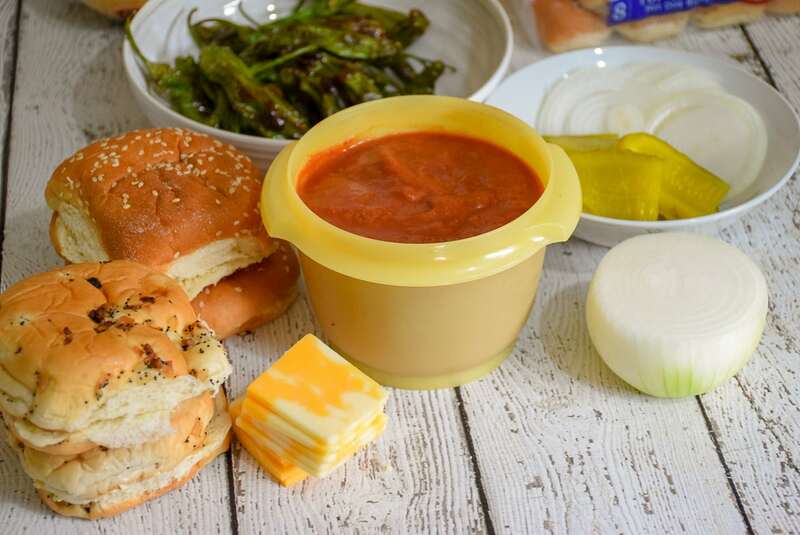 When it comes right down to it, one thing you must try is my recipe for Mom’s Rhubarb Sauce (pictured above). It is delicious on top of ice cream, on oatmeal, in a parfait, on a spoon….you can get my drift. It’s just plain delicious! 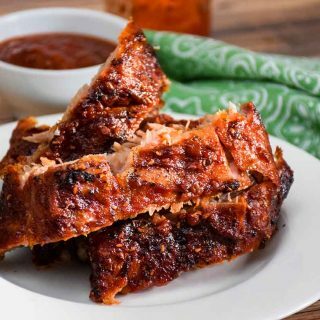 The secret is in the sauce and you MUST try this recipe!! So, if you know me really well, you know my weakness is a nice, big, fat, soft cookie. 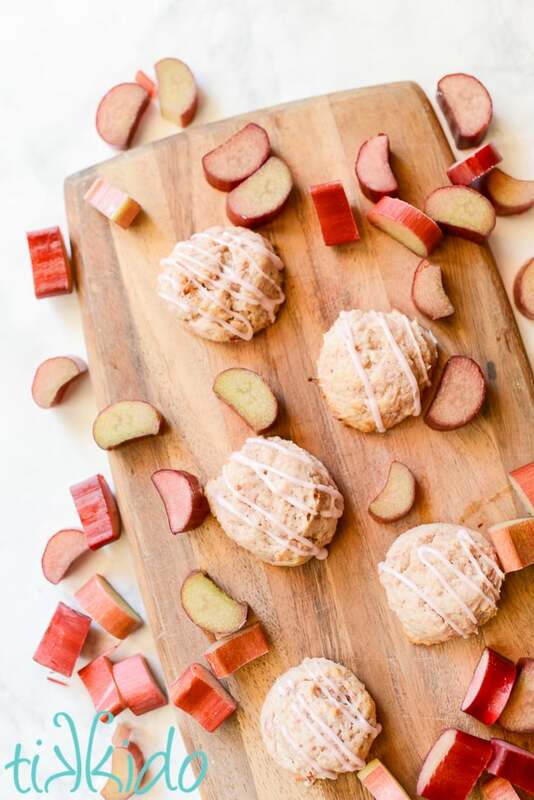 I have not made rhubarb cookies (yet), and this recipe from Tikkido looks like one I must try! This soft rhubarb cookie is described as “tangy, and soft” and those words just draw me right in. 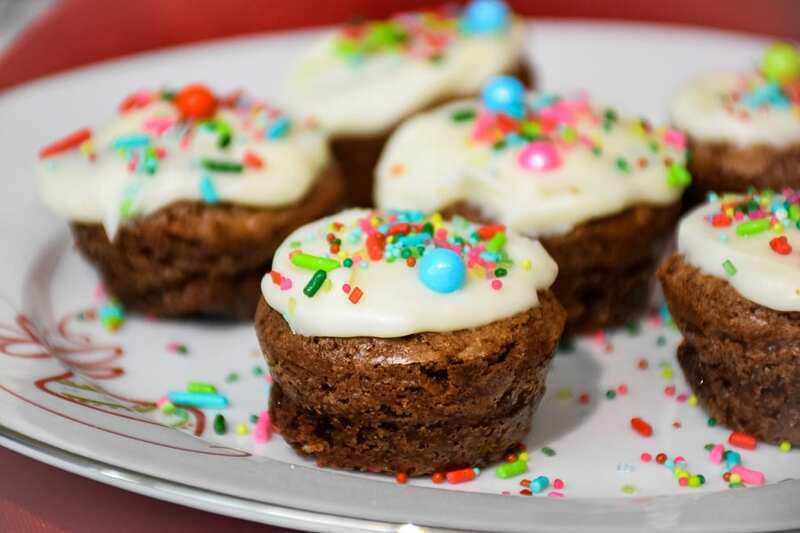 Plus, it is topped with a sweet and tangy icing made with rhubarb juice and confectioner’s sugar. My friends, I’m completely and totally IN here! Gimme a lotta drizzle please! Now, let me tell you about this pie! Peaches and Rhubarb? I have never combined them, but oh my lord, does this ever look delicious! 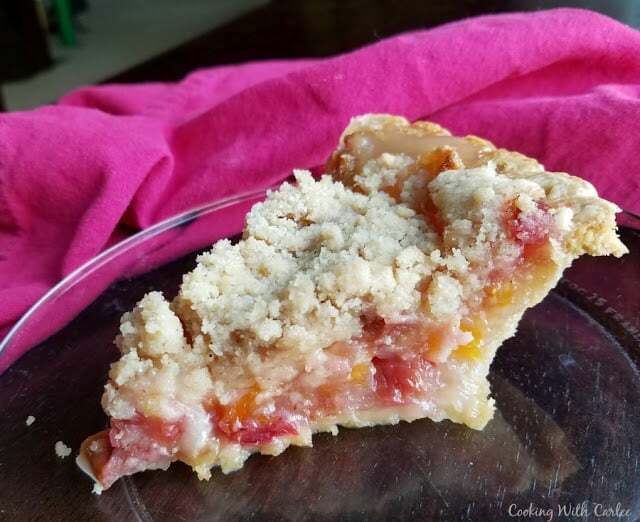 We can thank Cooking with Carlee for this Peach Rhubarb Pie recipe! I can just imagine that sweet juicy peach with that tangy rhubarb in the filling. A combination I have never tried but need to! 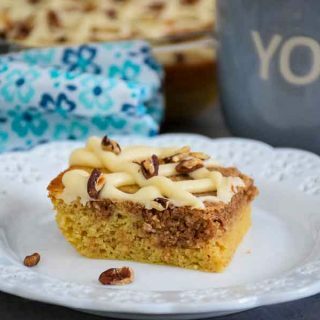 Carlee topped this recipe off with a streusel topping to sweeten the prize a little. Don’t you think that would be perfect with a nice big scoop of Vanilla Bean Ice Cream? The next thing you may (or may not) know about me is I have a weakness for biscuits. My Mom’s Buttermilk Biscuit recipe is one that I will forever treasure. 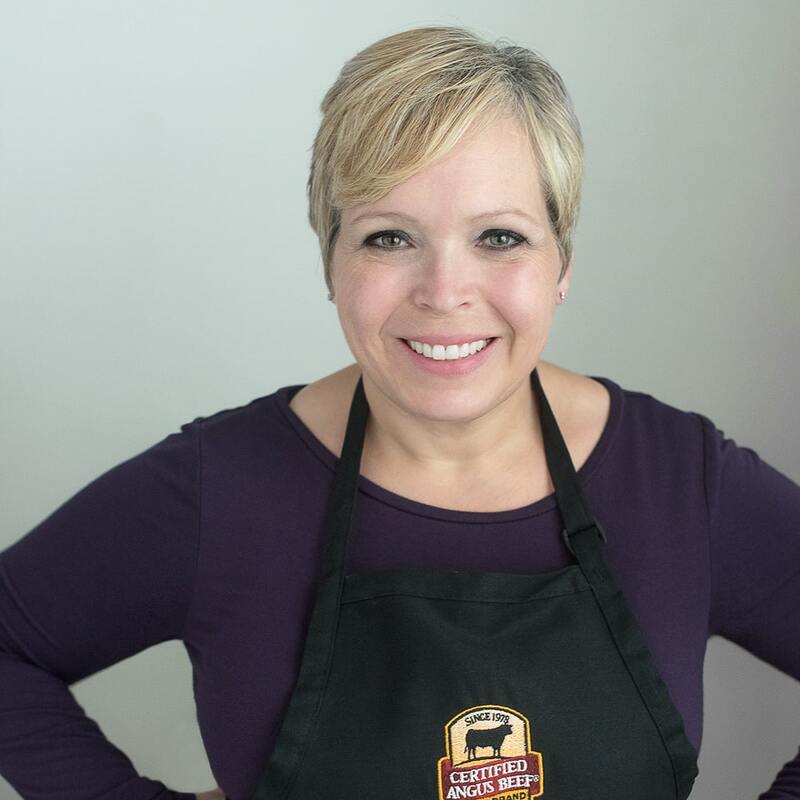 I remember her making the biscuits and when they came out of the oven we would all clamor for a warm one with melty, delicious, salted butter! Then she would make sure the remainder were saved for dessert! 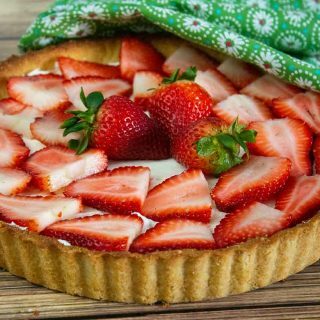 That is why this Strawberry Rhubarb Shortcake shared by Strawberry Blondie Kitchen is a must try recipe! 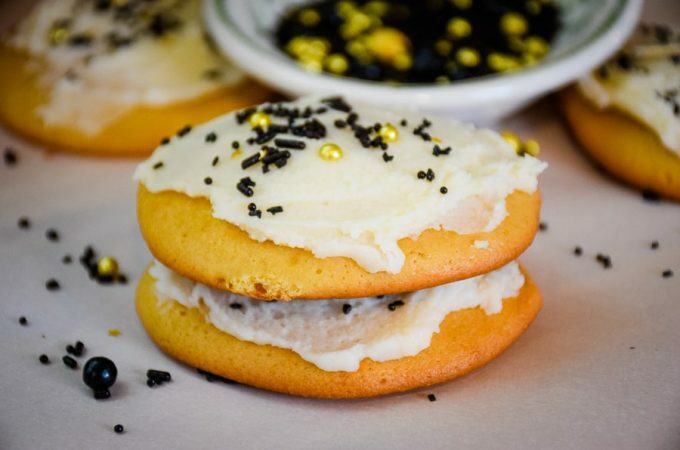 Mainly because you can’t get anything better than a biscuit with a sweet and tangy topping like this! 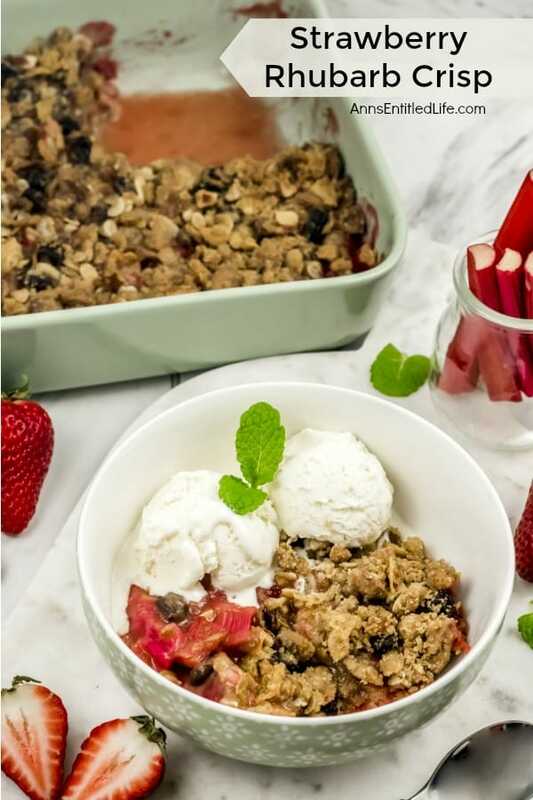 This recipe for Strawberry Rhubarb Crisp from Ann’s Entitled Life takes me right straight back to my elementary days where I would always buy my lunch when a “crisp” was the dessert for the day. Brown sugar and butter have always been two of my favorite ingredients ever! 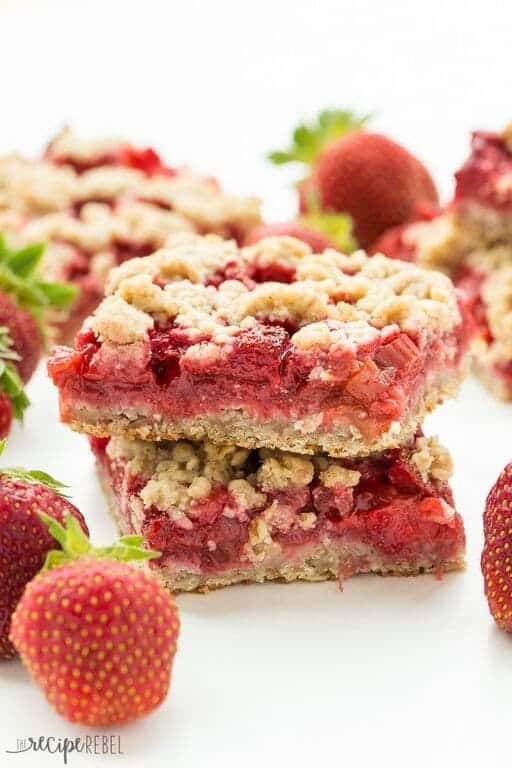 Strawberry Rhubarb Crisp Bars from Beyond Frosting are like a crisp in bar form! 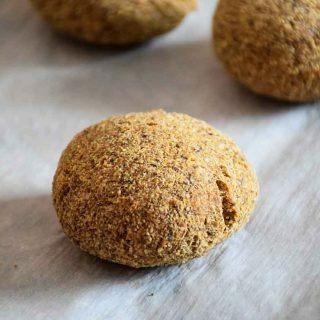 There is just a whole lot more yumminess from the crisp part because you have a base, then the filling, then a topping! 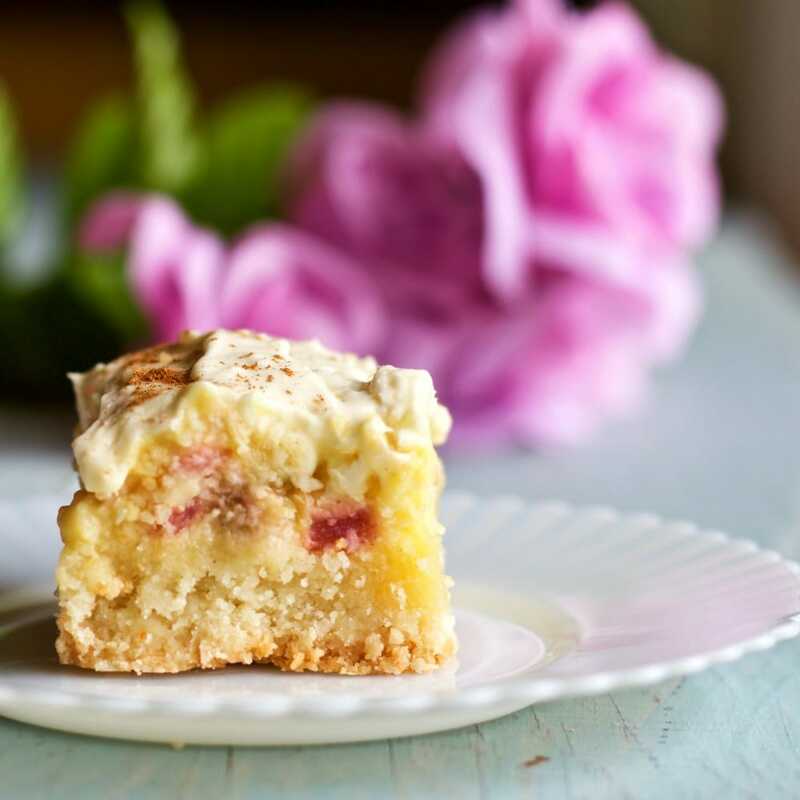 Creamy Rhubarb Shortbread Squares from Homemade Food Junkie are a combination of crispy and creamy with sweet and tart. 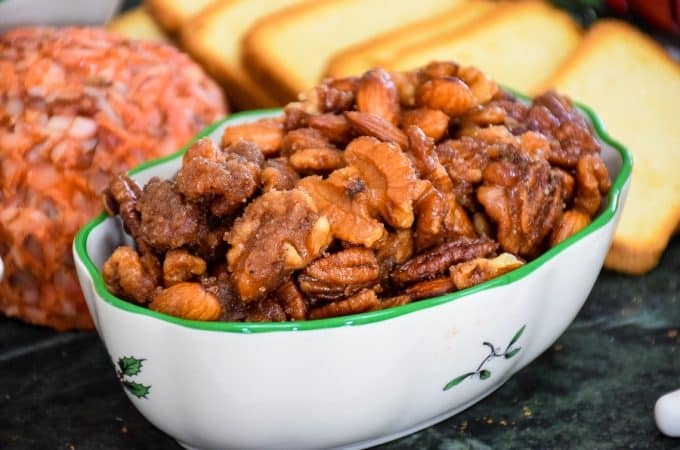 This recipe is melt in your mouth delicious and pure comfort food! If you ask me, there is nothing better than a cheesecake you do not have to bake! That is, unless your pairing it up with a white zinfandel like My Kitchen Love does! 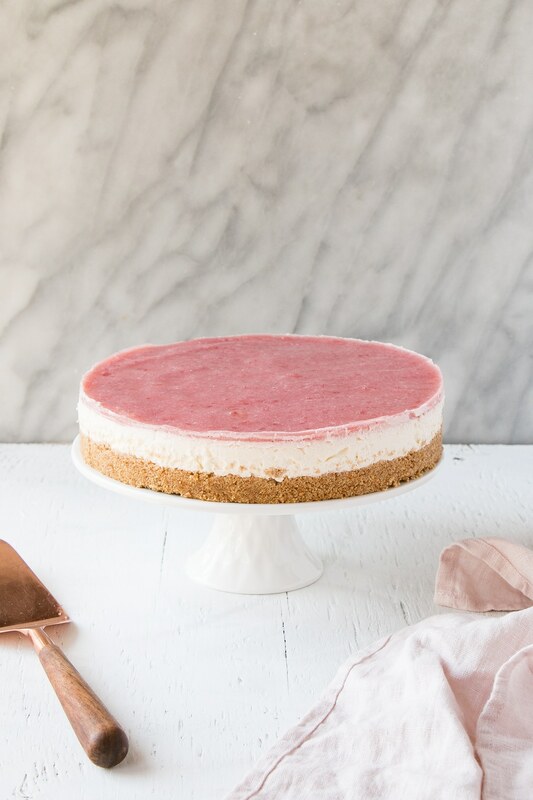 This No Bake Rhubarb Cheesecake is a must try recipe because you need to experience the pairing and because cheesecake is just so delicious! 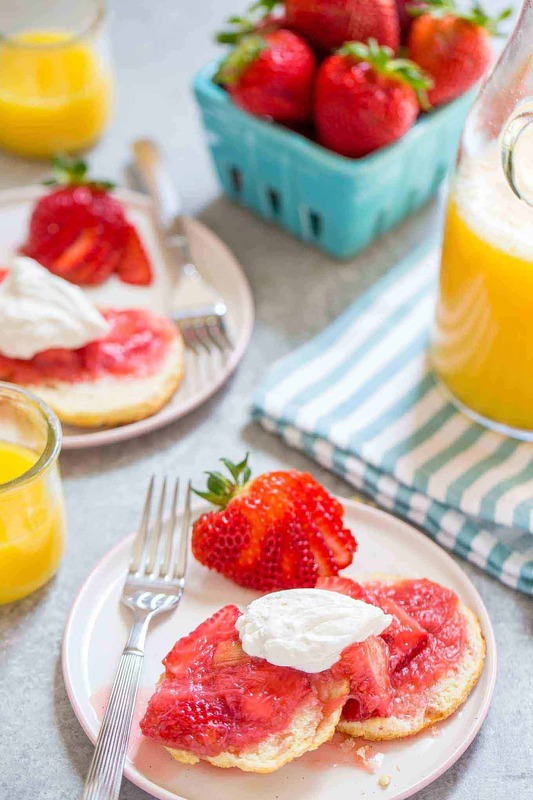 This recipe is perfect for these hot weather months ahead of us! 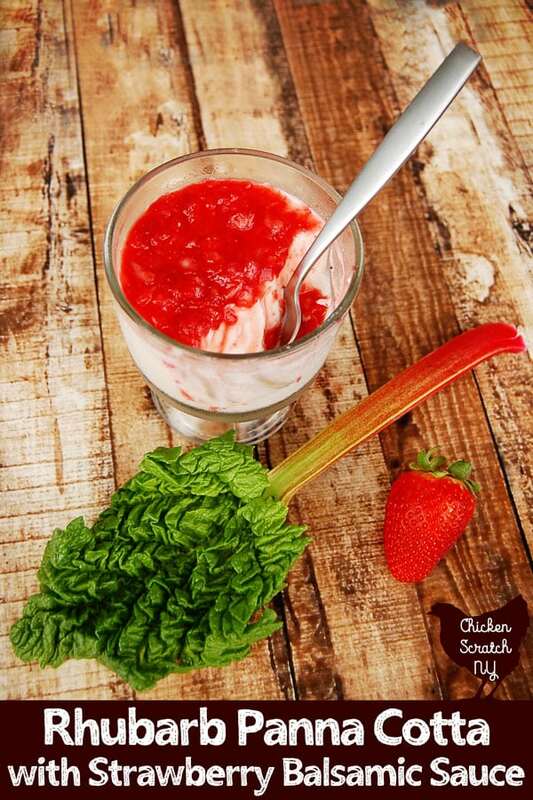 Rhubarb Panna Cotta with Strawberry Balsamic Sauce from Chicken Scratch NY sounds so fancy, looks so creamy, and has my mouth watering. How about you? 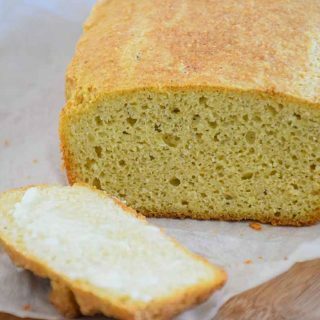 This is a must try recipe for those very reasons! I have never made a Panna Cotta and I don’t know what they taste like, but I must try this soon because it looks so mouthwatering! Now, Rhubarb is not just for sweet recipes. 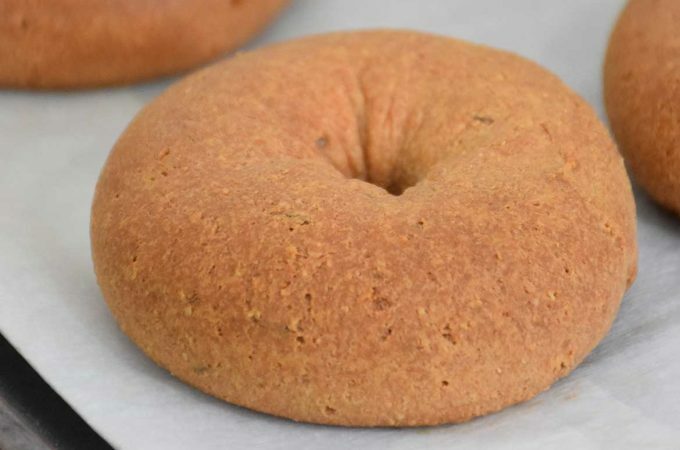 You can make savory recipes with it! 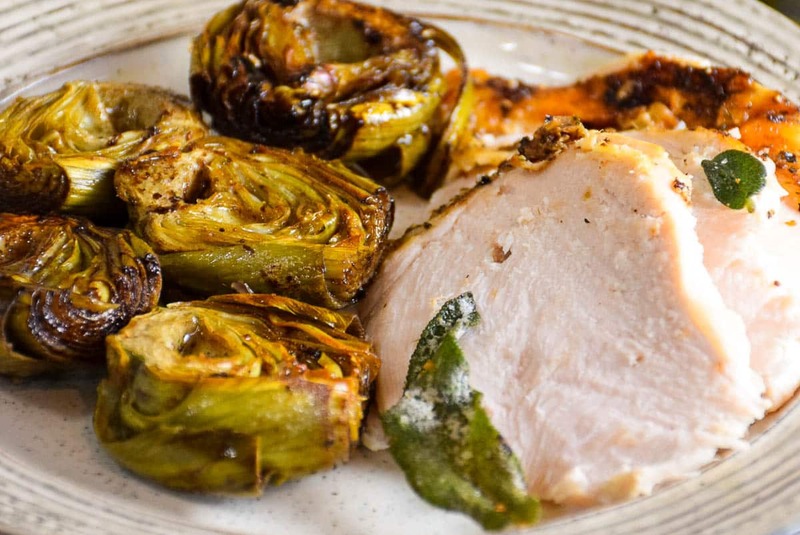 Check out these recipes below for some savory added to the rhubarb factor! But before you go, tell me, which one will of these 9 Sweet Rhubarb Recipes will YOU try first first?